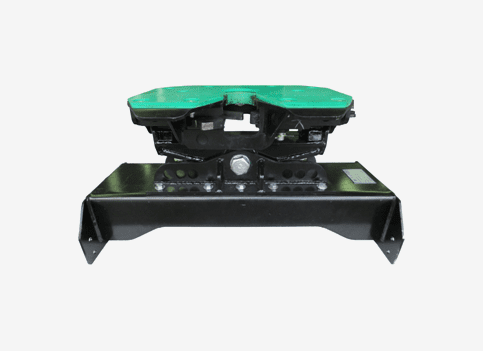 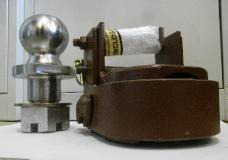 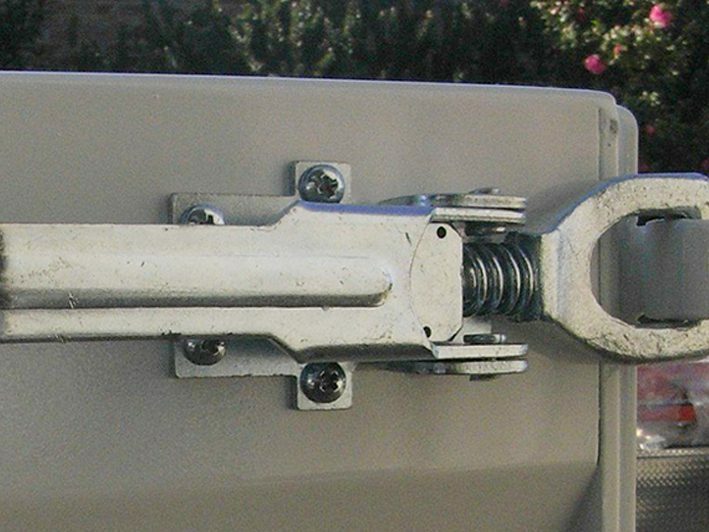 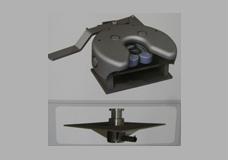 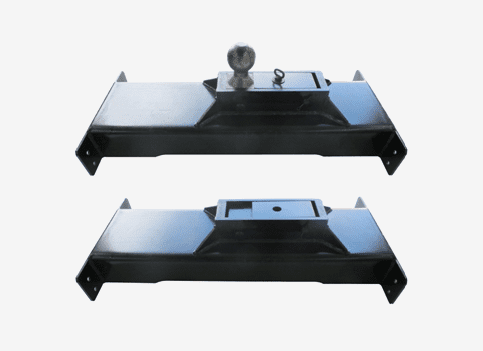 We manufacture & supply Multi-Purpose Fifth Wheel Tow Hitch Kits, rated from 3 Tonnes to 10 Tonnes. 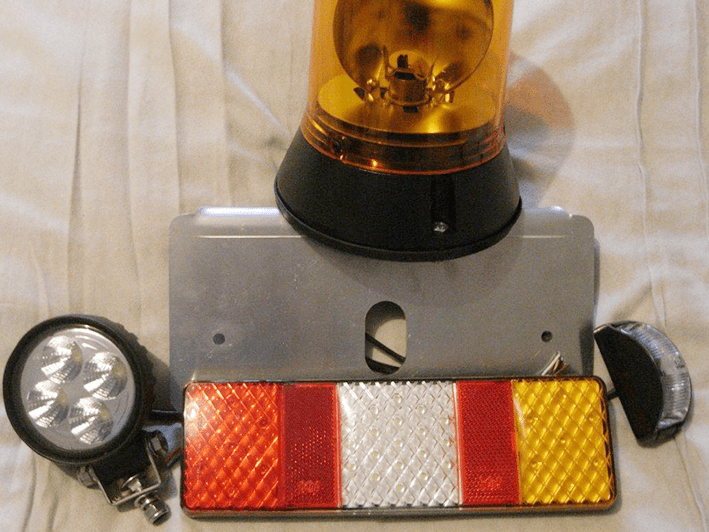 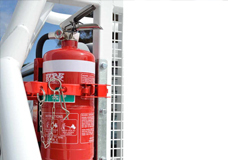 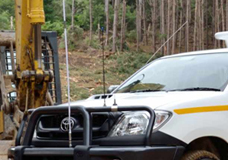 We also supply various accessories for safety & convenience. 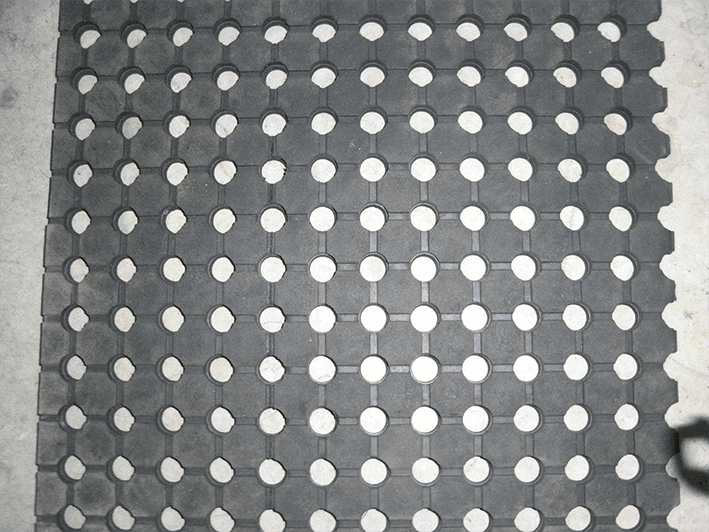 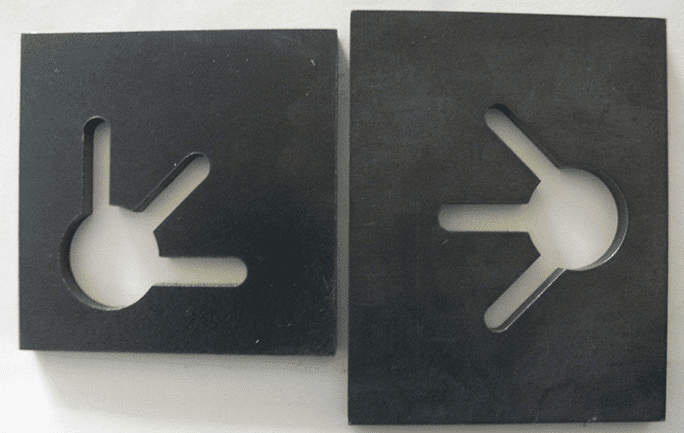 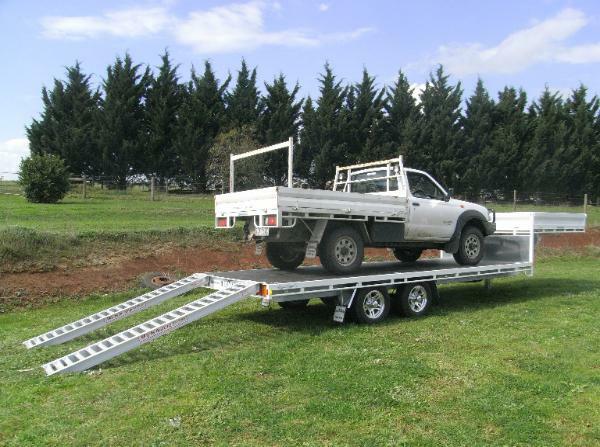 We Supply Aluminium Loading Ramps with a load capacity from 1.5 to 8.0 Tonne. 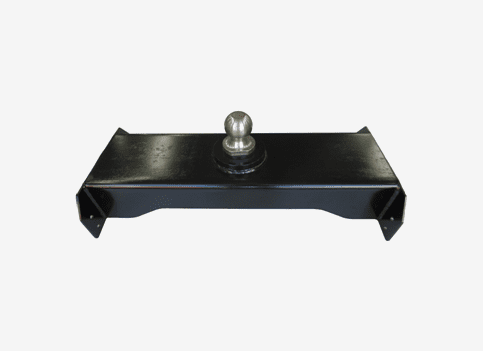 We also custom fit an under-slung roller on one end of the ramps if required for easier manual handling. 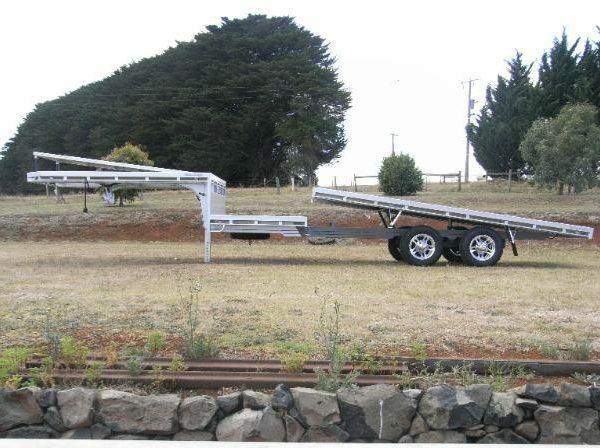 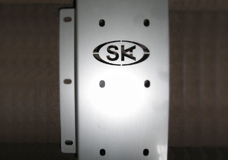 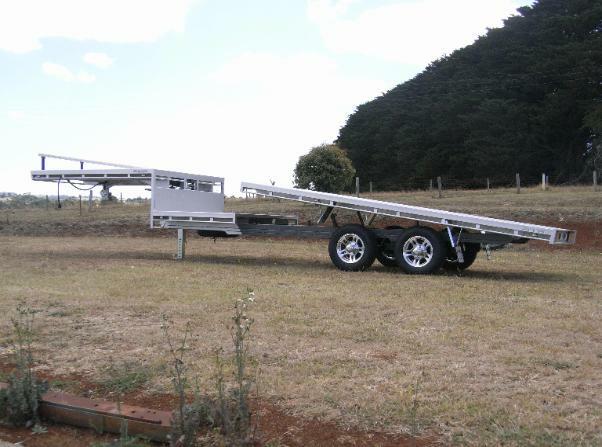 This application is perfect for people who are retaining ramps on the floor of truck bodies.